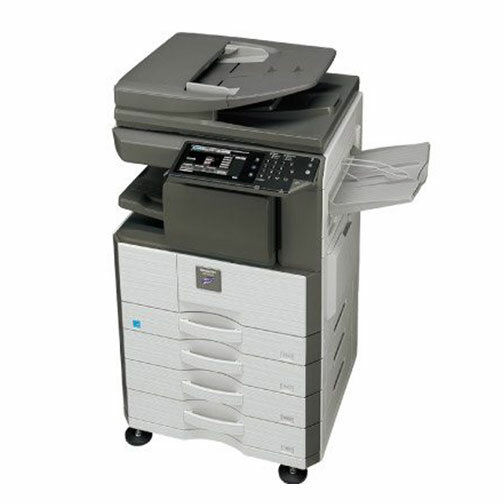 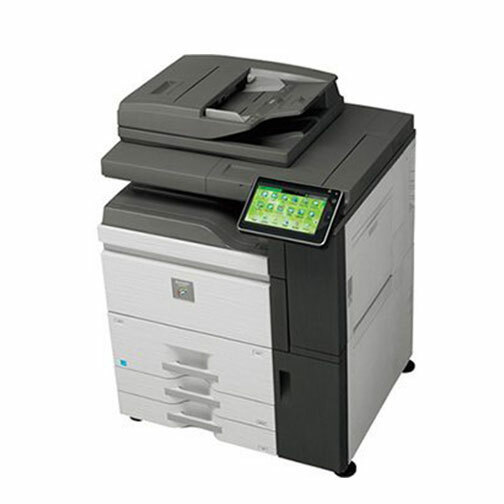 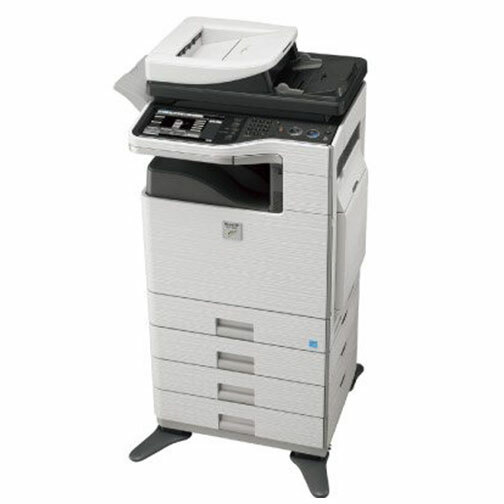 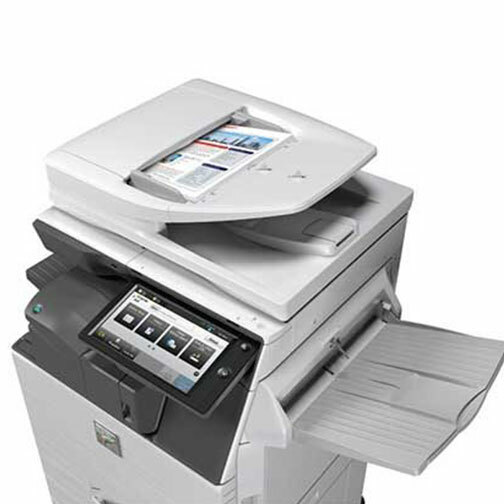 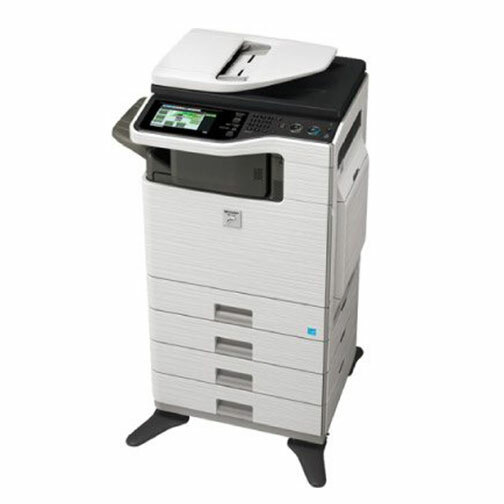 Office printing and scanning needs are among the most common demands that Capital Business Machines serves. 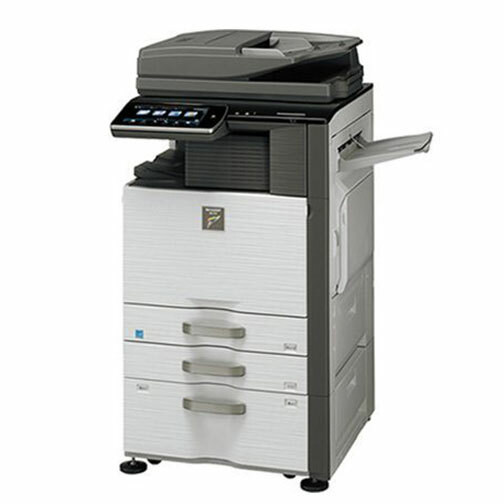 Our extensive array of Sharp products help our customers run their day-to-day operations with ease. 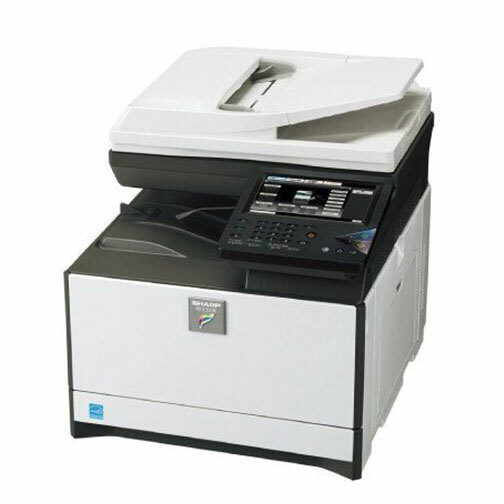 Over our many years of serving the business community, Capital Business Machines has identified a number of common complaints related to office printing. 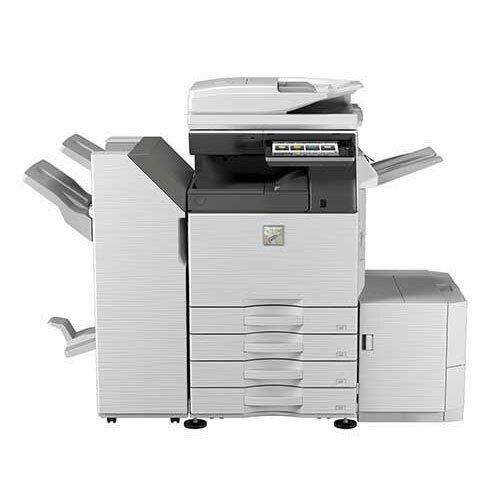 From IT departments spending hours on printer networking maintenance, to office managers frequently submitting supply refill orders, the demands of office printing stretch far beyond refilling paper and ink or toner. 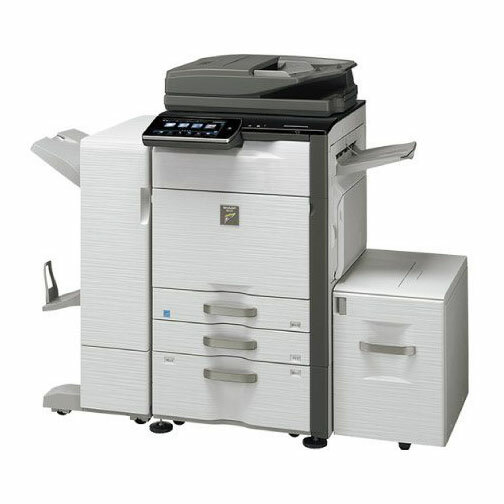 This is why we offer Managed Printing Services (MPS). 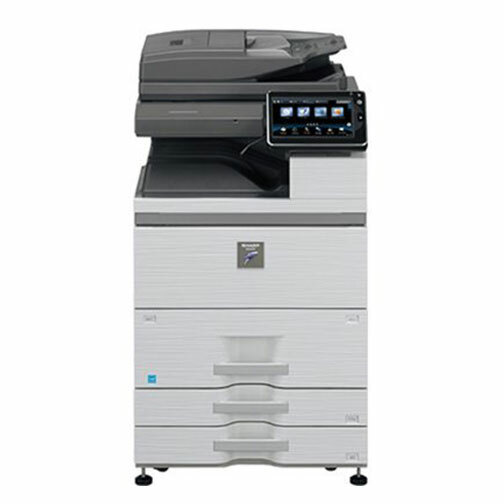 Your printer fleet tells us when to ship refills to your office. 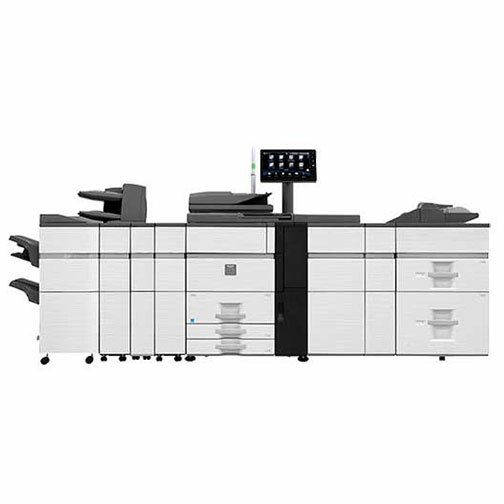 Your MPS dashboard delivers an overview of your print use. 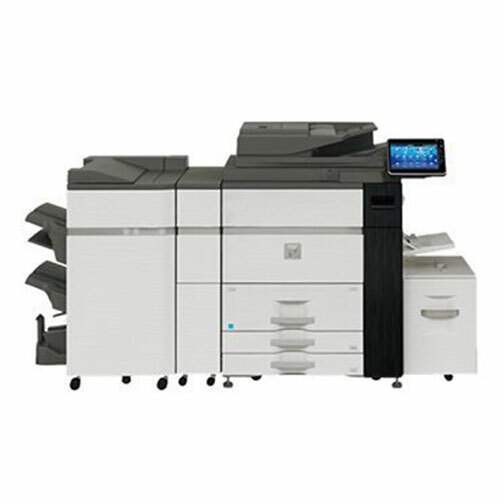 Our system works with your existing print fleet as well as our own solutions. 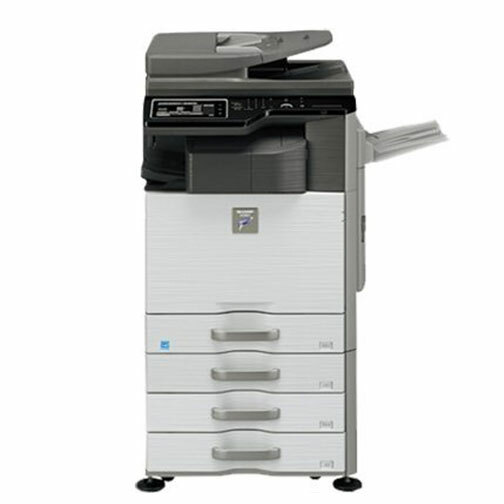 Data measured over time shows us how we can help you save money.